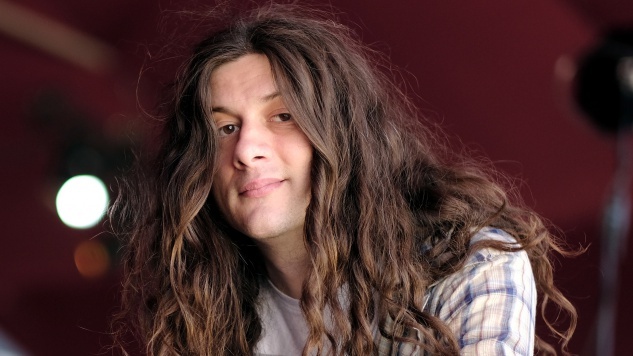 It may not be a presidential election year, but there are plenty of other offices to be filled, so Kurt Vile is heading out on the campaign trail to share his platform of rock ‘n’ roll. 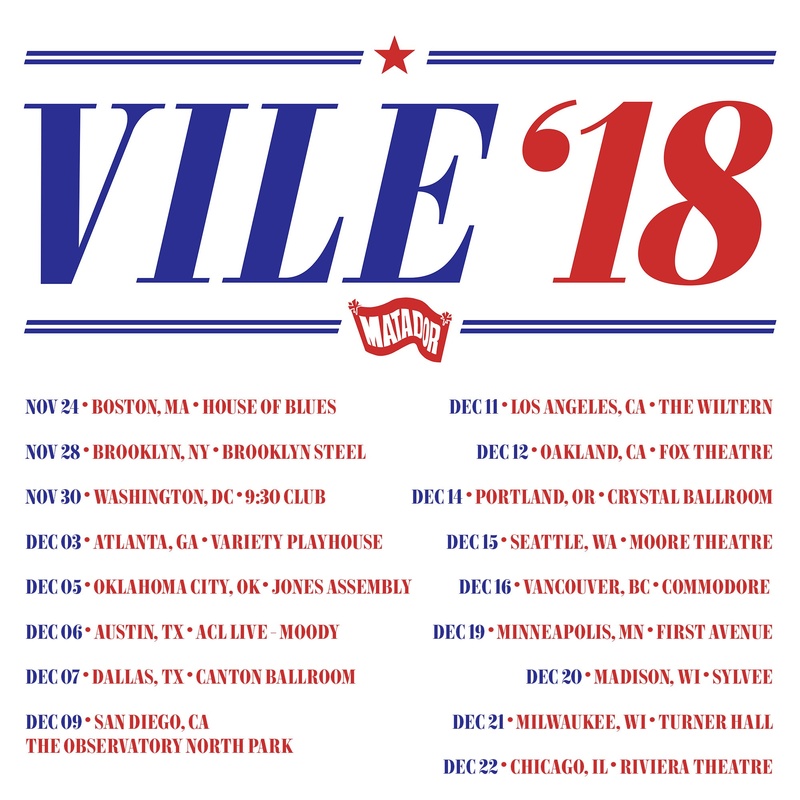 Backed by The Violators (Rob Laakso, Kyle Spence and Jesse Trbovich), Vile’s campaign is starting in the States this July and hopping across the pond in October before returning Stateside this November for its newly announced fall dates. We ranked Vile’s latest record—Lotta Sea Lice, his album-length collaboration with Courtney Barnett—among the 50 best albums of 2017. If that doesn’t convince you to go show him your support on his campaign tour, Vile has also had a day named in his honor in his hometown of Philadelphia, which is more than most candidates can say. Vile has also partnered with PLUS1 (again) so that $1 per ticket sold will go to support the ACLU’s work defending and protecting our individual rights and liberties. You can find his tour dates in both text and campaign poster form below. When the Vile ‘18 campaign first began back in April, we assumed the tease meant new music was on the way—whether the campaign also has an album component remains to be seen.